Here are our most popular questions. You can also reach us by phone or email. 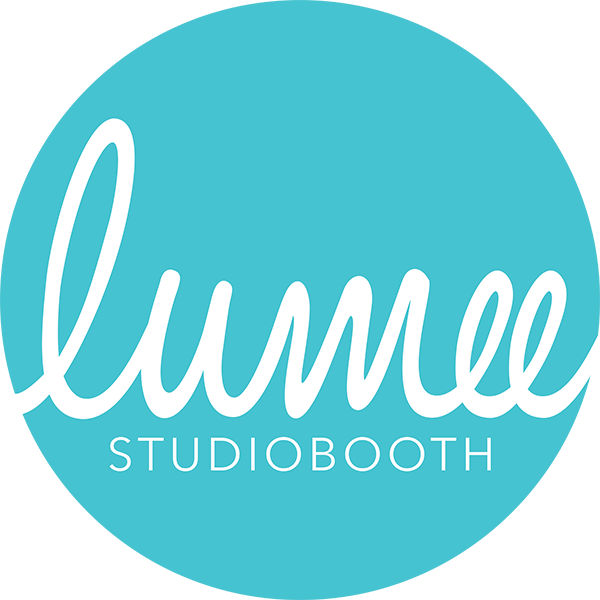 A StudioBooth is an open-air photography setup that has many of the same characteristics as your typical photobooth, such as props and instant prints, but is capable of holding more people and producing stunning, magazine-quality photos. How does the studiobooth work? Guests get in front of the camera to take their pictures (generally 3 or 4 shots depending on the event). The camera is fired by a Lumee operator who can help with posing ideas and capture spontaneous moments. This experience is MUCH more interactive than a typical booth. Once the pictures are taken, guests will then step out of the setup to receive their prints. While Lumee is based out of Redondo Beach, we frequently operate throughout California and are available for travel to reach your event. For destinations reached by car, we do offer free delivery of our service within 40 miles of our office. Beyond that distance we require a mileage fee of $1/mile. Is there a limit to the number of photos and prints? Each of your guests receive one print per session, and they can jump in front of the camera for as many sessions as they'd like (with respect to others that have been waiting). Clients may also upgrade to "double prints" so that each guests receive two copies. This is great for events such as weddings where guests are asked to insert their photo and a comment in a scrapbook. After the event, you and your guests can even order extra prints in various sizes and materials, from our online gallery. What kind of props do you provide? Through our standard package we offer a variety of standard props (hats, boas, glasses, etc). As an upgrade we can even provide a custom-prop package to match your event's theme. Can you make my photos unique to my event? At Lumee we put special attention into providing professional-grade graphic design for your photos and prints. If you can provide any kind of event invitation or advertisement, we can seamlessly blend our design with the look and feel of your event, Additionally/otherwise, let us know if there is a theme to your event, any special theme, or custom logos that you have already made. As an upgrade, clients can request to have all photos instantly posted to their or Lumee's Facebook page. With our standard package, guests can view their photos in our online gallery and then individually share them through Facebook, Twitter, or email. Can our gallery be password protected? Absolutely! We LOVE the opportunity to have potential clients view your photos as examples of our work, but we understand and care about your privacy. As a rule of thumb we say a 10'x10' space works best, but our setup is pretty flexible. Is there a deposit that is required? Yes, we do require a 50% deposit in order to reserve your date and the remaining balance to be paid one week prior to the event.